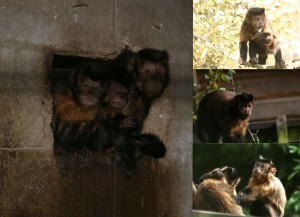 At Wild Futures we are working hard to protect primates and habitats worldwide. We receive no government funding, so rely solely on generous donations from the public. 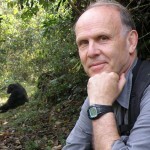 Leaving a gift to Wild Futures in your will is the greatest gift that someone who cares about primates and the environment can give. Legacies help us continue our work protecting primates and habitats worldwide and allow us to rescue monkeys from conditions of abuse and neglect to give them a safe home for life at our monkey sanctuary. A gift to our charity will also support vital conservation projects overseas and in the UK and ensure the next generation is well-informed about protecting the planet and all of its creatures. A kind gift, no matter how small, will help us to continue our vital work. 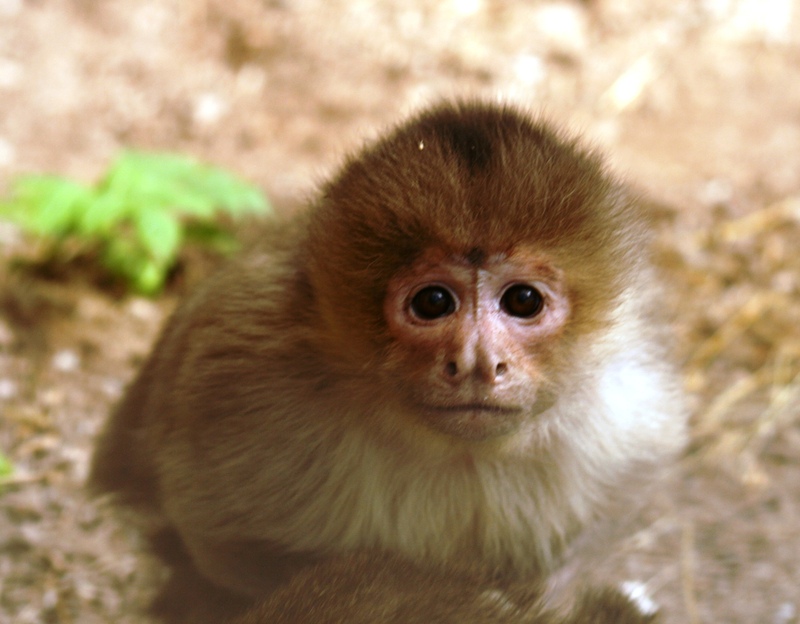 Every gift really does make a difference to our work protecting primates and habitats worldwide. Making a will can mean peace of mind for the future. It can protect your loved ones; ensuring that they are not subjected to additional worry at a time of grief. If you do not make a will, your money and property may not automatically go to those you care about. In fact, without a will, the law decides what happens to your estate and this can mean huge difficulties for those you thought you had provided for. Leaving a gift to charity in your will can also help avoid paying inheritance tax. If you have already made a Will, but would like to leave a gift to Wild Futures, you can do so by making a simple addition to your existing Will, called a codicil. By adding this supplement to your Will you can include new instructions and delete old ones without having to go through the task of revoking the whole Will. If you have not already made a Will, it is recommended that you see a solicitor to arrange it. This will give you reassurance that your financial matters will be dealt with in the way you wish. Most solicitors have their own website, but don’t forget to ask your family and friends for a good and trusted recommendation. Our Legacy Leaflet offers some helpful points to follow before your appointment with your solicitor. There are 3 types of legacy that you can leave: Pecuniary, Residuary and specific. Our Legacy Leaflet explains the difference. Wild Futures, Murrayton House, St Martins, Cornwall, PL13 1NZ. Through Leave a Gift to Cornwall, we have partnered with McClure Solicitors – a national firm of solicitors and will writers – to offer free will-writing appointments. If you haven’t already written a will, or you need to make an amendment to your will, then this is the time to do it, as McClure’s are offering free will writing appointments in return for a small donation to Wild Futures; you benefit and our charity benefits! Visit www.leaveagifttocornwall.co.uk/wills, call McClure’s Plymouth office on 01752 682001, or email shelly.pritchard@mcclure-solicitors.co.uk. 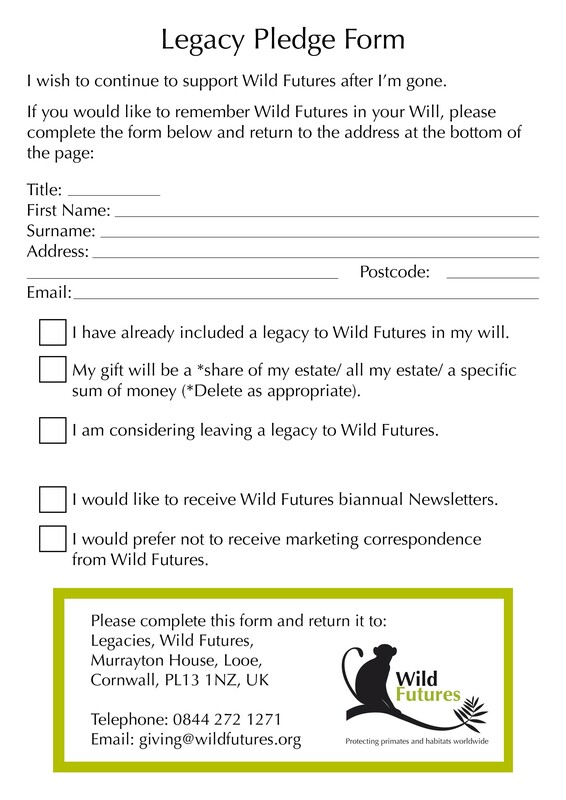 For a copy of our legacy pack or if at any time you wish to discuss leaving a legacy to Wild Futures, please contact us by emailing giving@wildfutures.org. Alternatively you can download our Pledge Form and Codicil.